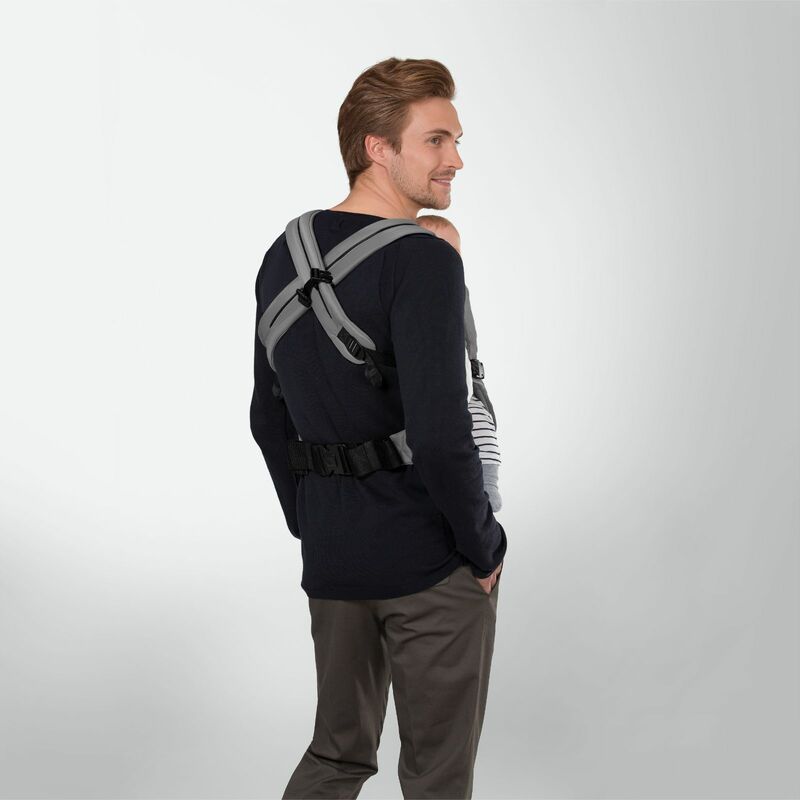 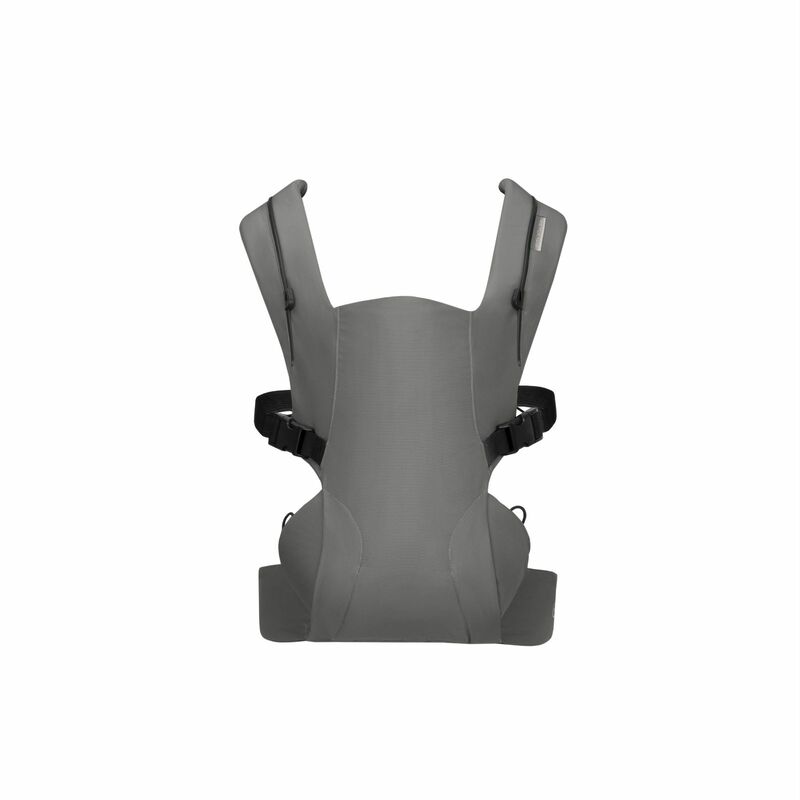 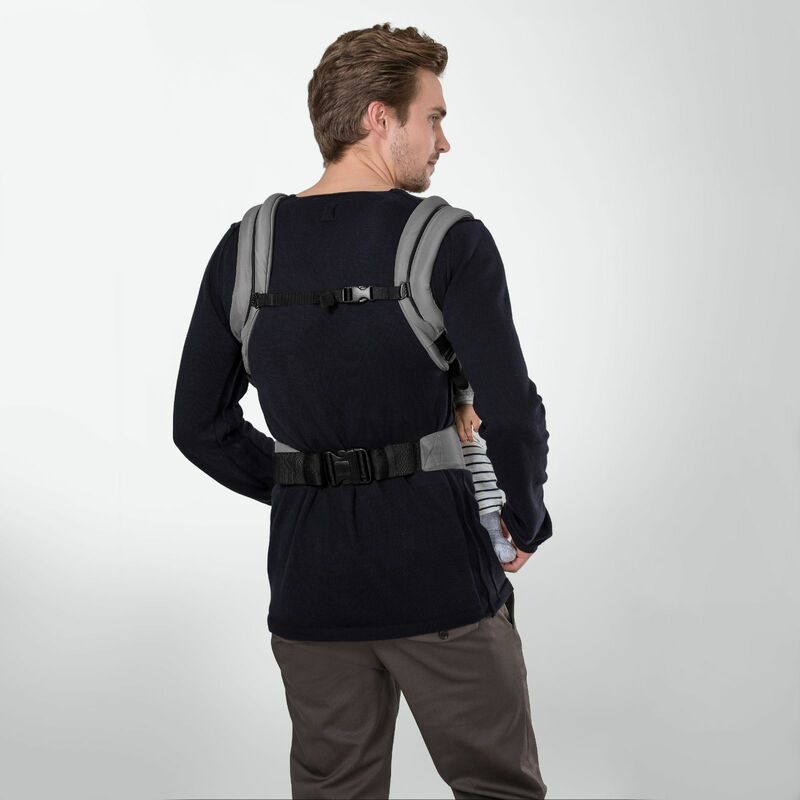 Offering 4 ergonomic carrying positions, the Beyla.Twist Baby Carrier from Cybex is suitable from newborn - toddler (3.5 - 15kg) and is certified as ‘Hip Healthy’ by the International Hip Dysplasia Institute. 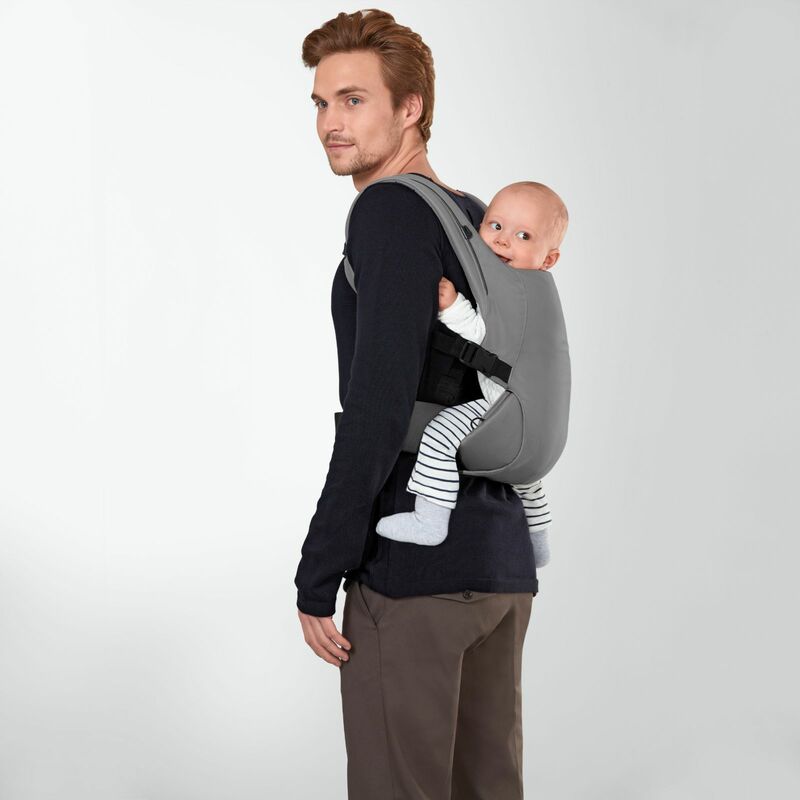 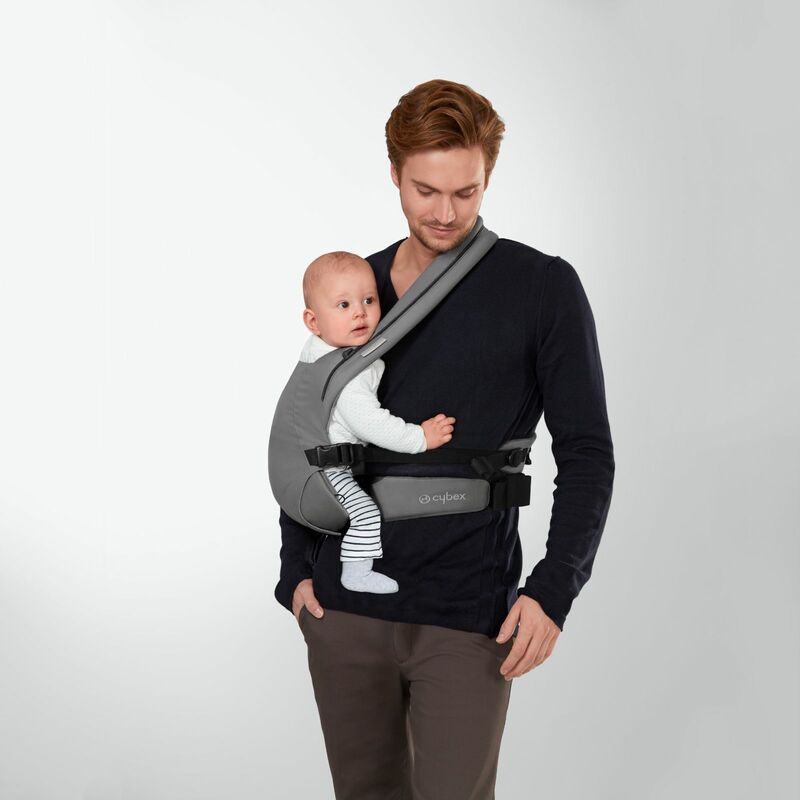 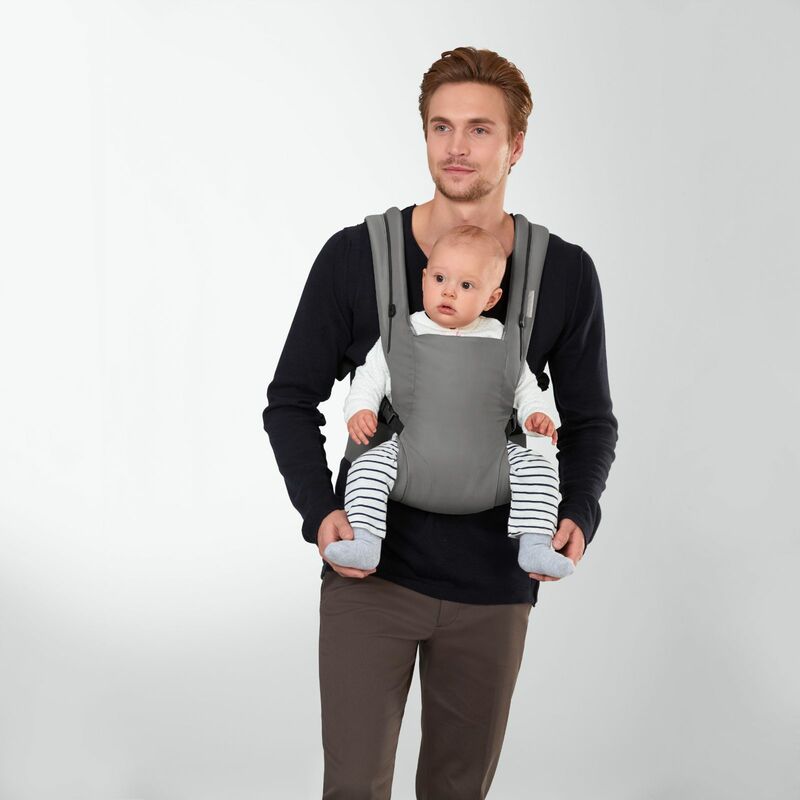 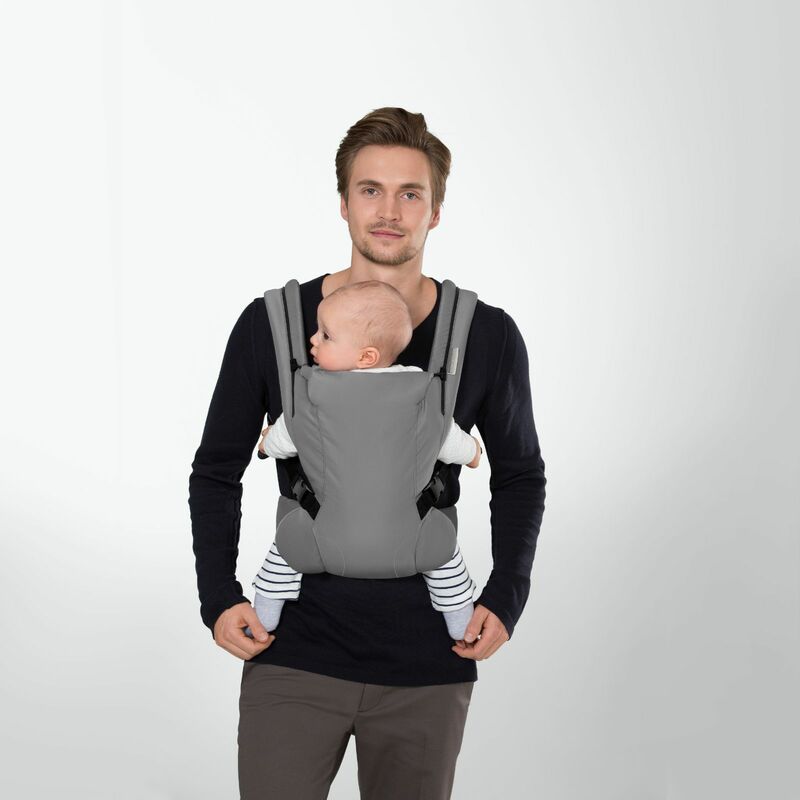 The 4 carrying positions (front inward facing, back, hip and front outward facing) can all be adjusted to fit your child so they will be comfortable in any of the positions that you choose. 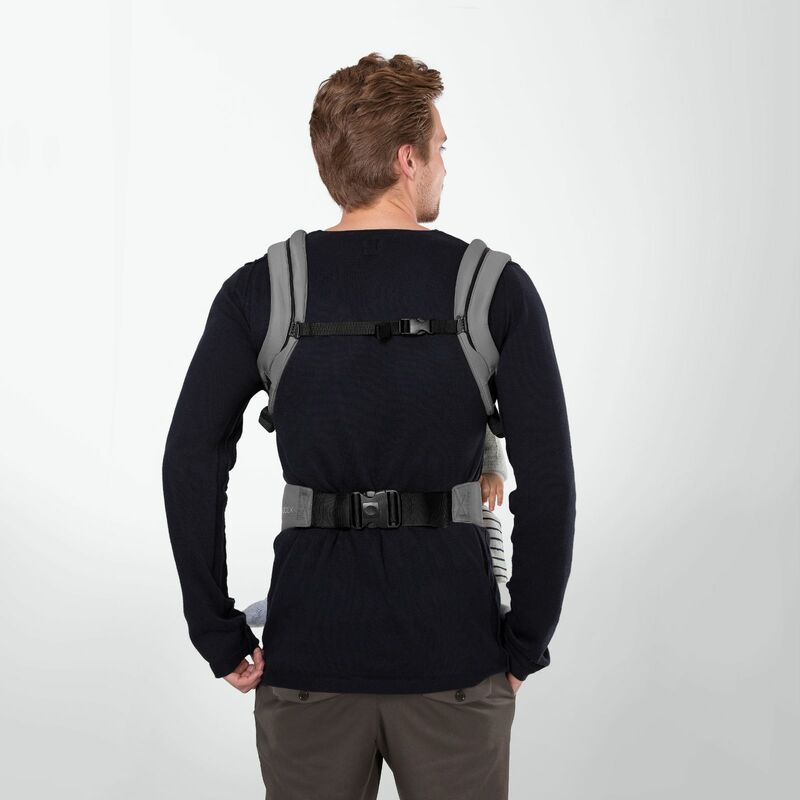 The carrier’s fast and convenient click on and click-off system lets you pre-adjust the carrier to your body so that you’re ready to go in a matter of seconds. 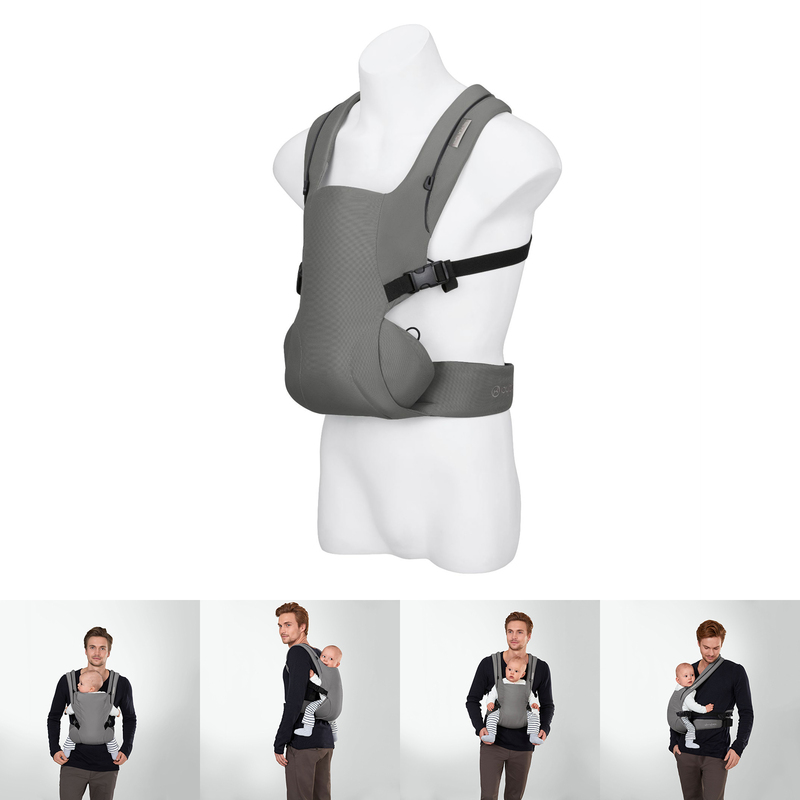 Together with the extendable, multifunctional head and neck panel, the Beyla.Twist actively supports the natural curvature of baby’s back and thanks to the adjustable seating ring, it maintains the natural spread-squat position, promoting the continued healthy development of baby’s hip joints.